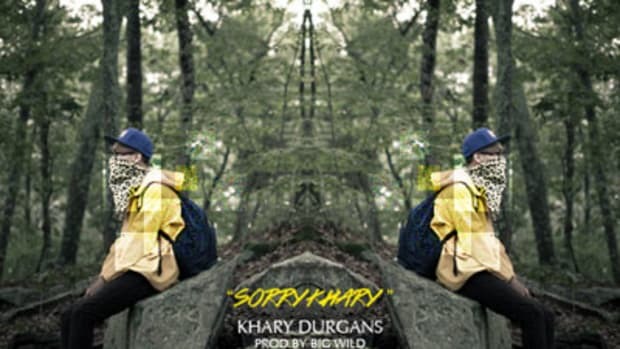 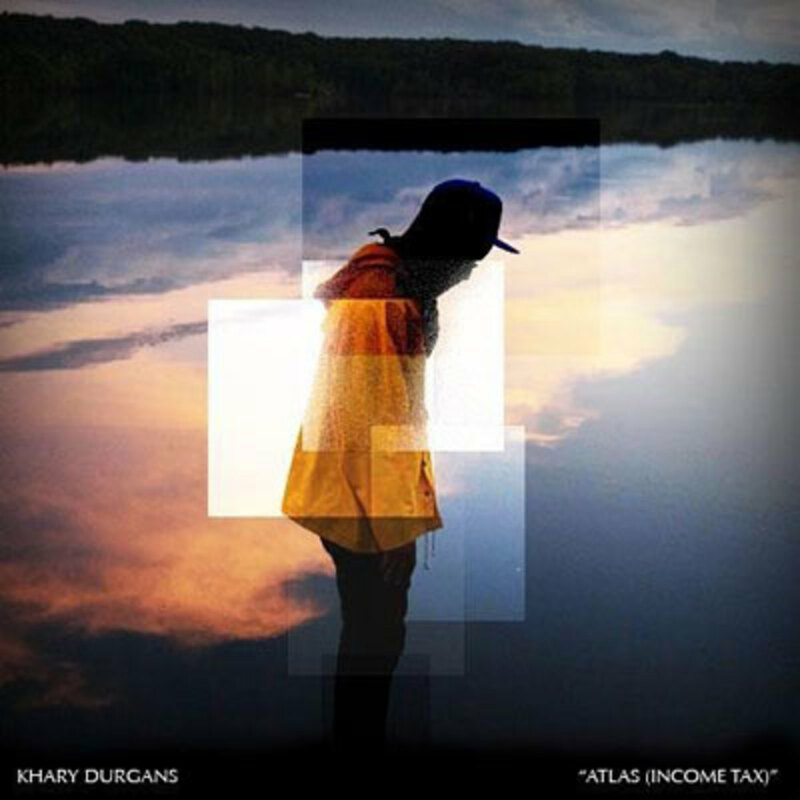 Apparently, Khary Durgans is stuck in the 20th century, because while the rest of us have GPS and Google Maps, he is concerned with putting his city on an Atlas (Income Tax). 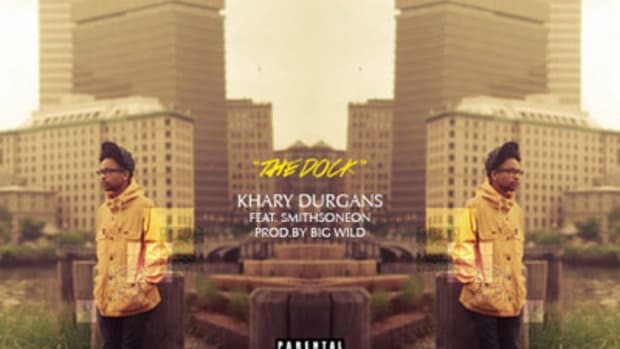 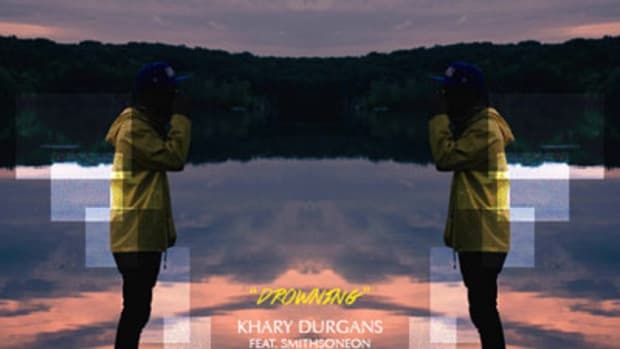 Thanks to a second DJBooth feature, following October’s Prometheus, Durgans will likely succeed with his initiative, as his charisma and dope wordplay are too noteworthy to go unnoticed. 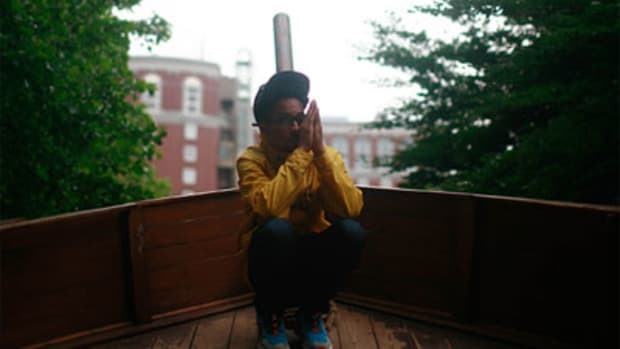 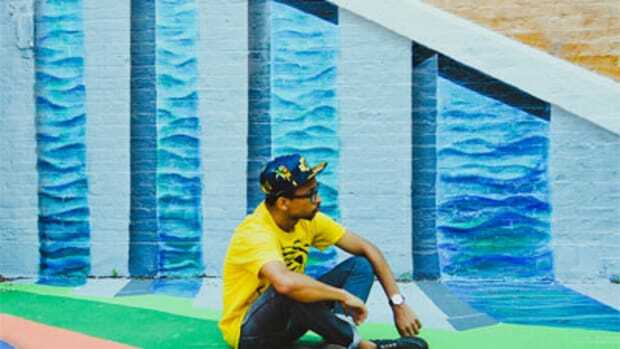 Backed by a clapping Jackson Stell beat, Khary incorporates a variety of pop culture notables, including the late Gary Coleman and Olympic gold medalist Usain Bolt. 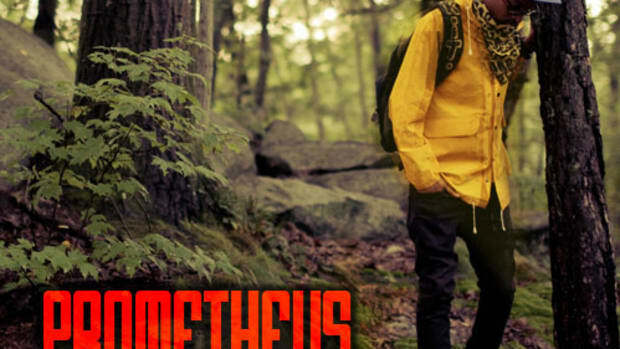 If his clever wordplay isn&apos;t enough, however, then his versatile flow should definitely satisfy. 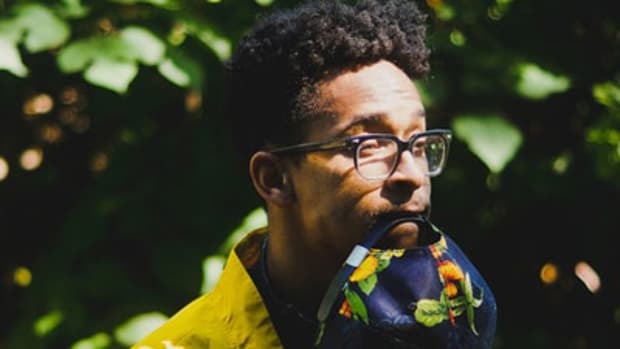 The Rhode Island native’s jogging-paced, confident flow dominates the track, but every so often he picks up speed, transitioning seamlessly between a slower and his rapid fire delivery. 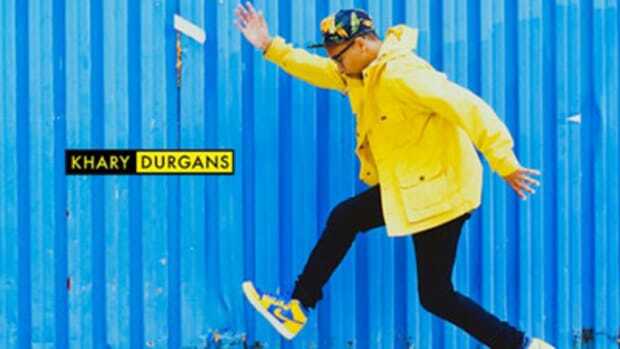 Like October&apos;s Prometheus, this cut will have a home on Durgans&apos; forthcoming project, Love and Anchors.